It runs very well and the engine is very strong. It has just had around £2,000 spent on it in re commissioning work, including new exhaust system (Inc Manifold) brake system overhauled. The body is straight but will require some work. It benefits from Wire Wheels and Over drive. 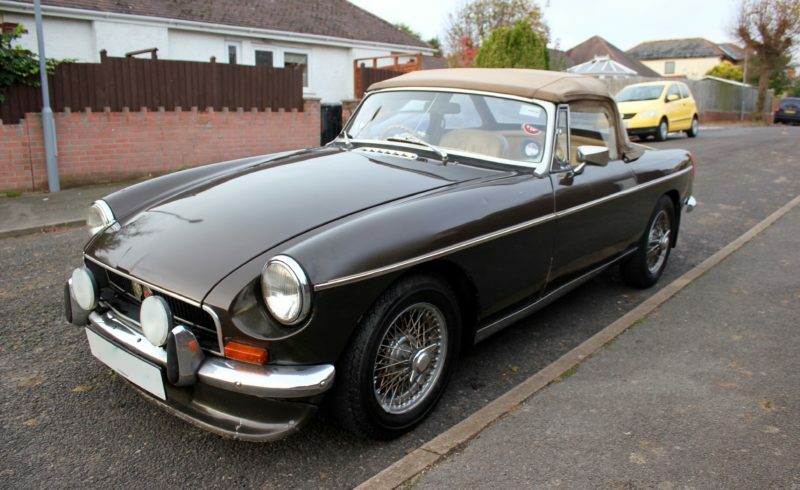 It drives very well and is a very solid project with low ownership. It is showing 50,750 miles which we believe to be correct but the history is not complete so it is unwarranted. It has only done 7,000 miles since 2006. In the 1990’s it was stored in a garage for a number of years so the mileage could easily be accurate. It is a very nice winter project to make perfect for the summer, it will just require the interior to be tidied up and bodywork to be improved.